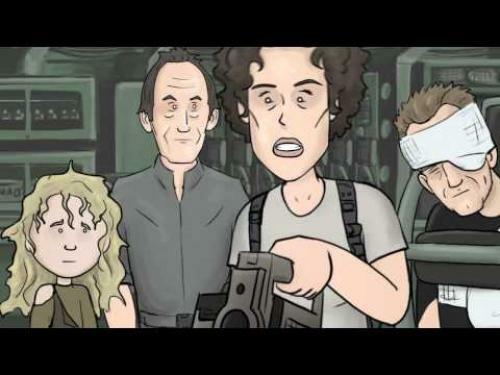 Stop worrying about alternate endings for James Cameron‘s Aliens (1986), here is a funny video packed with alternate endings for Aliens. Multiple scenes are picked apart where any one of those moments could have been the ending. 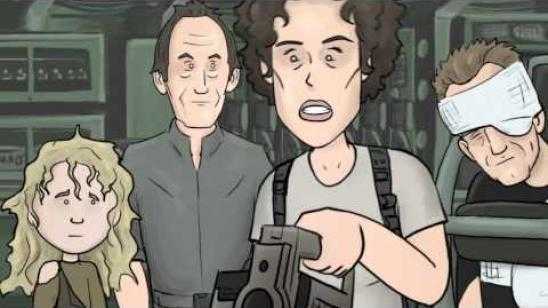 Thanks to How It Should Have Ended (HISHE) for posting this video. These folks put together some hilarious videos frequently, don’t forget to like, share, and subscribe to the channel.